The Aries collection by Duraplex is one of our most popular vanities. 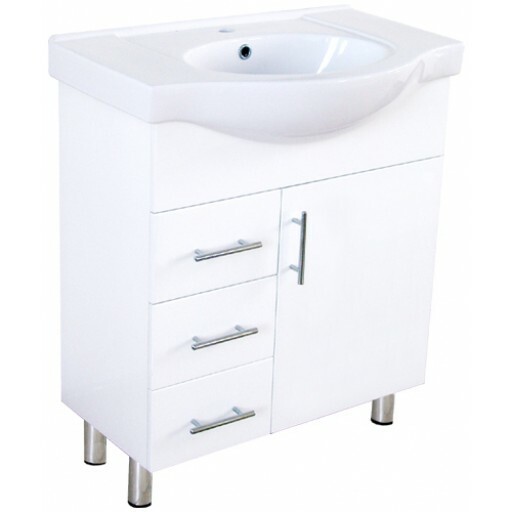 With the basin made from vitreous china and cabinet from high gloss polyurethane, this range offers a high quality product, modern design concepts and affordable pricing. 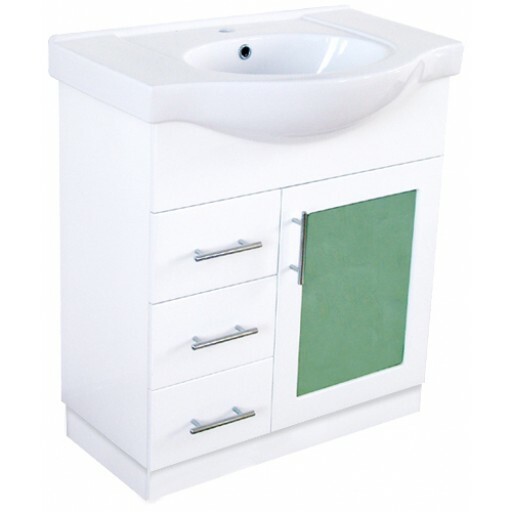 Also with its semi-recessed design, this vanity is ideal for tighter spaced bathrooms.